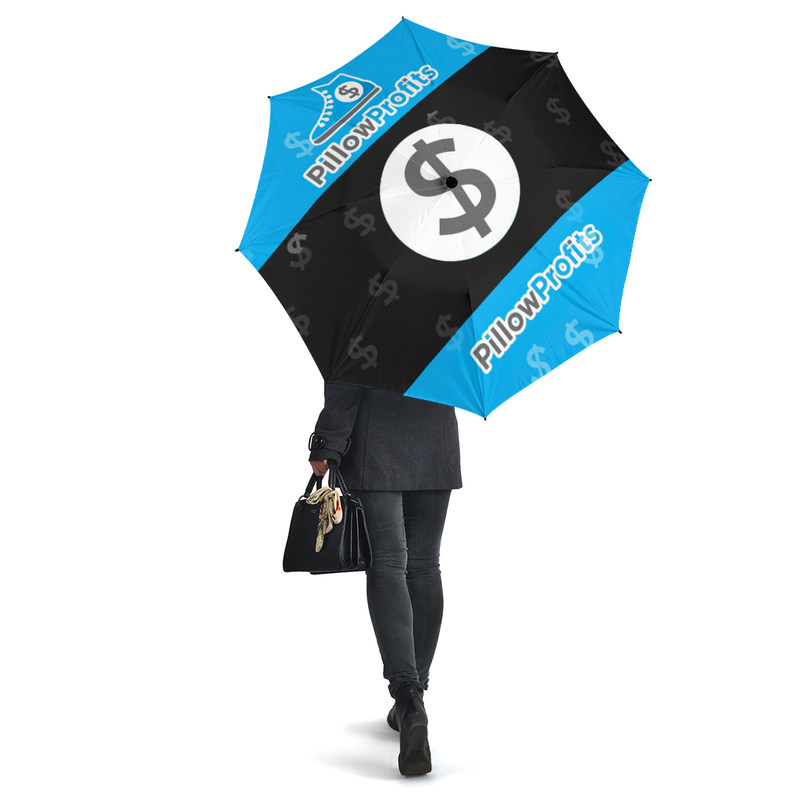 Today we’re proud to announce the launch of some new products we’ve been working on – umbrellas and shorts! 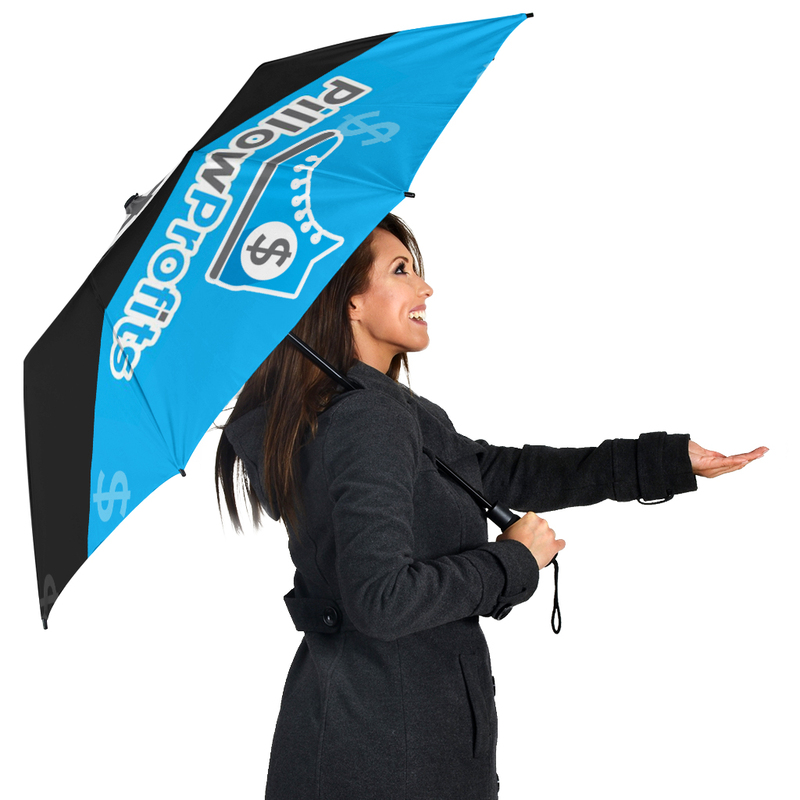 The umbrellas are going to be a huge hit with your audiences! 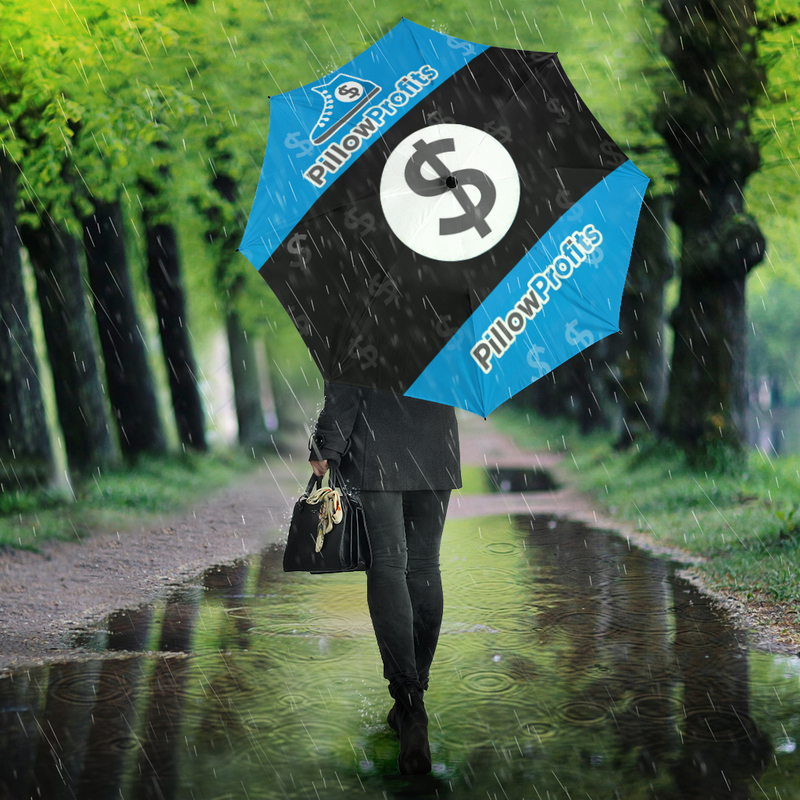 We put together some awesome mock up images that really make your designs stand out. You will have the choice to use mock ups with a plain white background or realistic background when you publish to your store. Whether you advertise on Facebook or Instagram these mock ups will get you a lot of clicks and visitors! 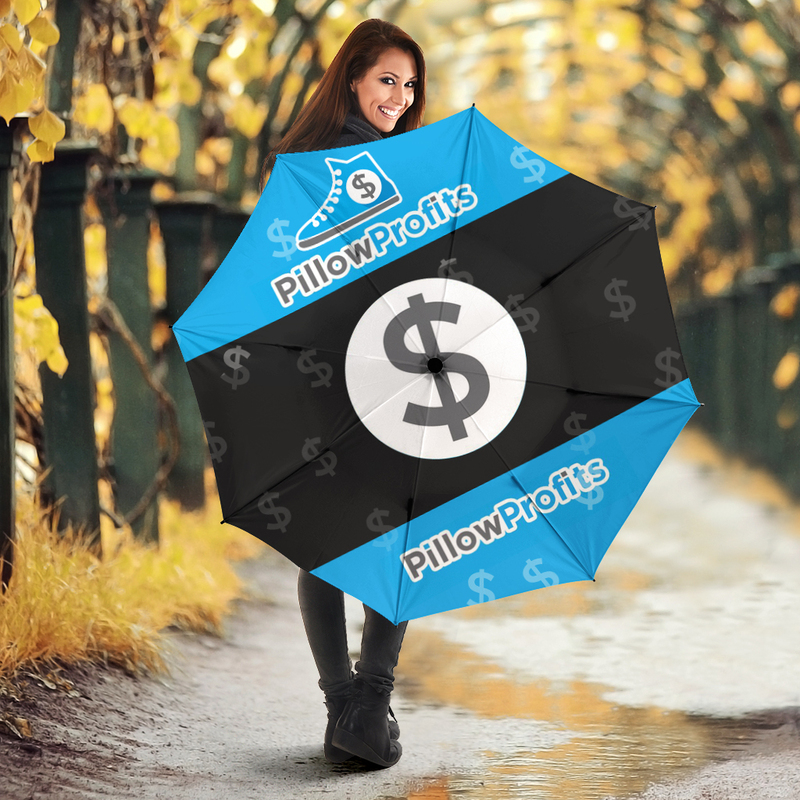 The quality of the umbrellas is top-notch and features an automatic deployment mechanism to make using it simple and convenient. Lastly we have our shorts – the perfect product for the spring and summer months ahead! 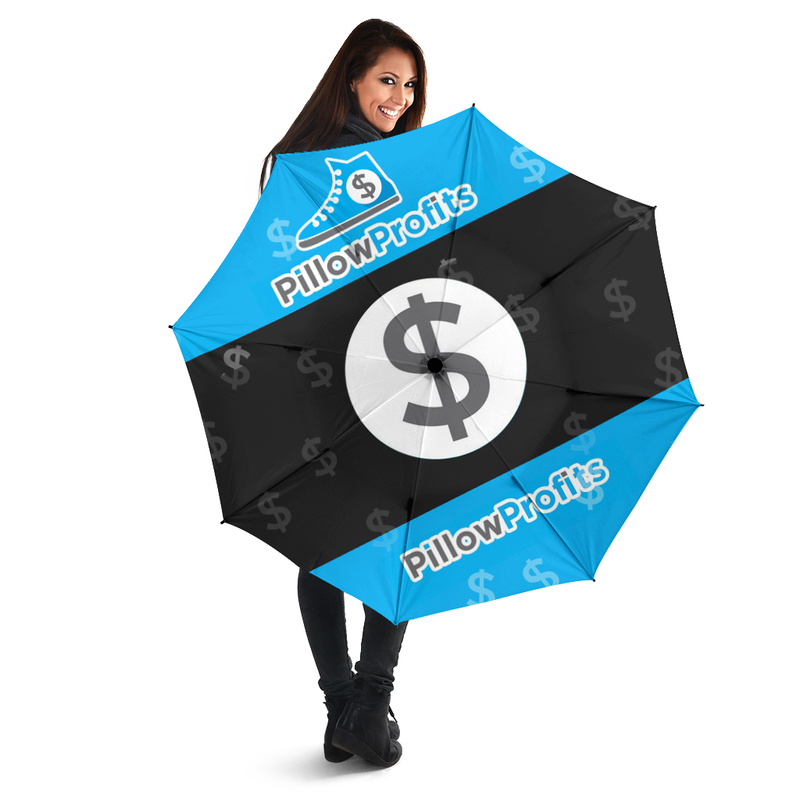 Get creative with your designs and load up your store with this hot product. You can find more information about the shorts for men’s and women’s here.